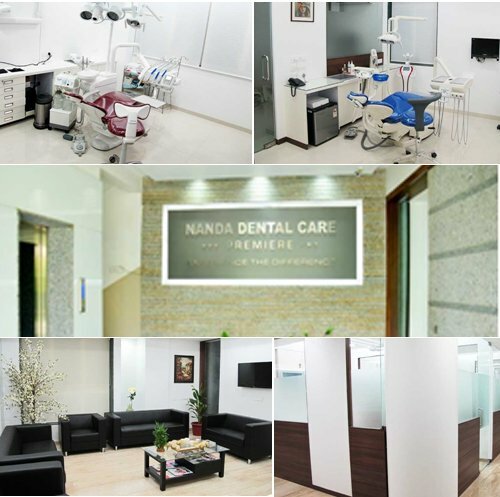 Ever since its inception, Nanda Dental Care has been ranked amongst the top most Dental Clinics in India. 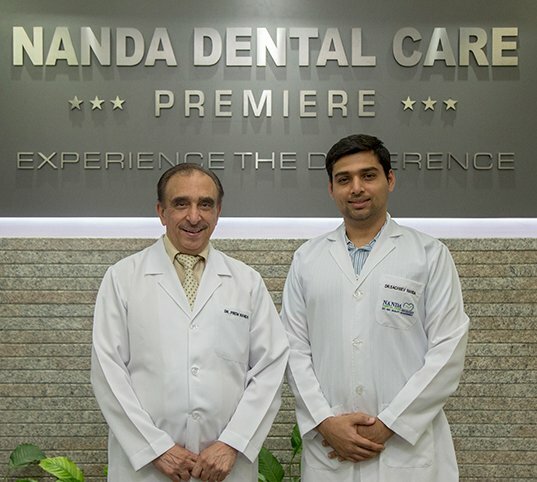 With highly experienced staff, world class infrastructure and contemporary dental technology Nanda Dental Care Premiere has become an iconic dental clinic spread over 6 locations in 2 countries and still growing. Years of experience has given them deep insights into dental problems, diagnosis, treatment planning and treatment execution. 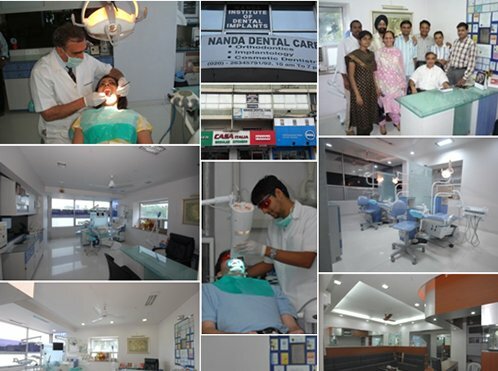 Nanda Dental Care Premiere has become a brand name and is a leading team in dentistry today. This clinic is located in the heart of the city! This is where it all began! As old the building of Chetna apartments is, that much more modern the clinic is! Four decades now, this clinic has seen thousands and thousands of patients. It’s a busy practice and many of Dr Nanda’s old clientele prefer to come here. It’s a convenient location for patients staying in central Pune. The team of this clinic is responsible for carrying out and monitoring all extra curricular activities of the organization like screening, check up camps, marketing, quality control, inventory management, etc. They ensure the availability of doctors at all centres. They form the back up and support team. They are always available for post surgical follow up, emergencies , managing appointments, co-ordinating between all branches, doctors, consultants and patients. All kind of dental treatment is carried out here. 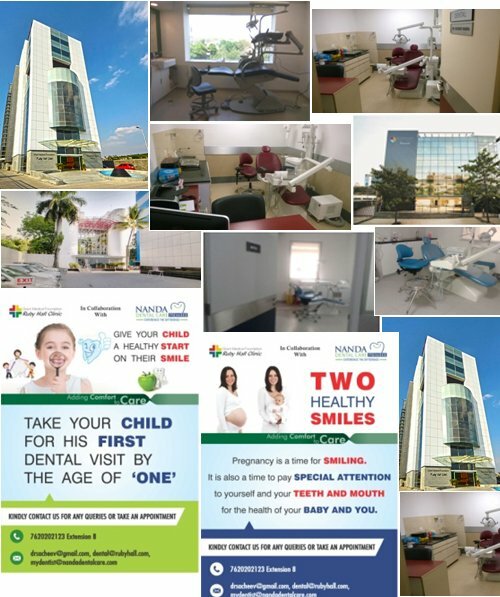 This is one of the Iconic and most advanced dental centers in India having the latest and most sophisticated equipment and state of the art technology. 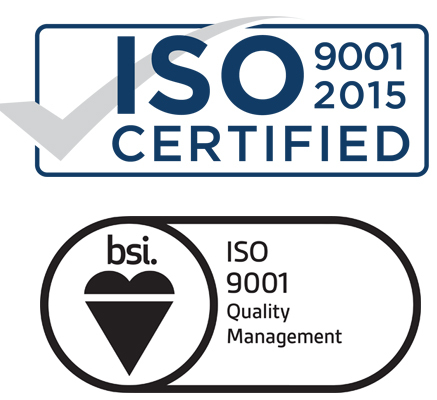 Established in 2014 this clinic is made to international standards. This is a multistoried building, with the clinic on the ground floor and the conference room and business sections on the top. Once inside it does not feel like a clinic, it feels like a lounge! Privacy of patients is maintained since every chair has a separate room. There is a separate private waiting/ post operative recovery area and a common waiting room for patients. They also have a separate play area for small children. Patients come from all parts of the city and many towns and cities across the state. Today they have reached out to patients from different parts of India and around the world. It is a preferred location for all VIP’s, NRI’s and foreigners! Senior management and employees of renowned and top most companies also visit this centre. The clinic has become a destination for Dental Tourism. It is also the centre for the Implant Training Programmes. Dr Prem Nanda visits Dubai, UAE, for about 2 weeks every month. 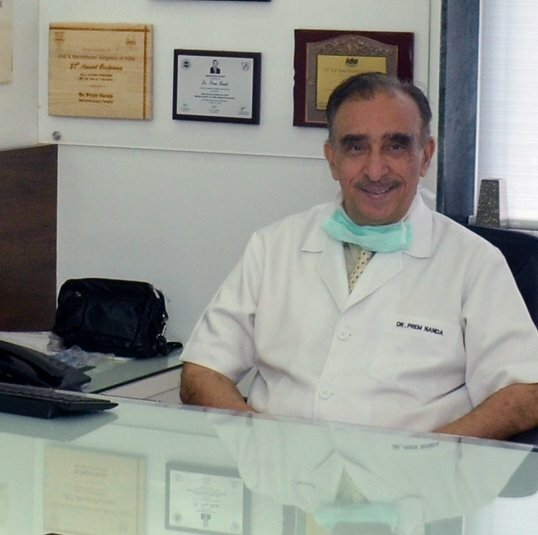 Initially he visited Welcare Hospital LLC, Dubai, UAE from January 2001 to Sept 2007 as a specialist Orthodontist. He started visiting Medcare Hospital since September 2007 as a specialist Orthodontist and Implantologist. 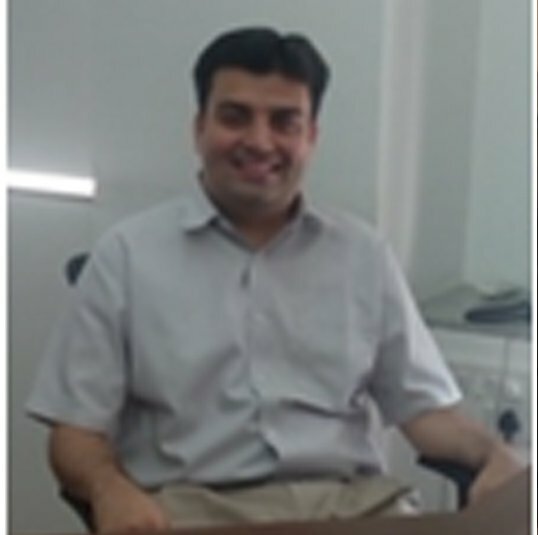 Dr Sacheev Nanda also visits Medcare Hospital about 3 to 4 days a month as a consulting Prosthodontist and Implantologist. 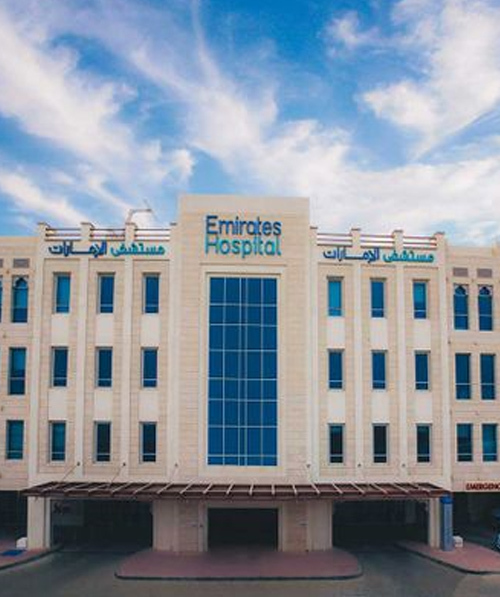 Medcare Hospital is Dubai’s premiere private general medical facility of the MEDCARE/ ASTER group, located in Jumeriah adjacent to Safa Park, between Sheikh Zayed and Al Wasl roads and is the first in the new Dubai area to offer advanced medical care, emergency services and has a dental centre providing the best dental care. The attaining of Joint Commission International (JCI) accreditation; which is considered the gold standard for quality accreditation in healthcare domain is one of the few initial achievements for Medcare within 8 months of commissioning the hospital. Many patients especially families, frequent travelers and working professionals who travel between Dubai and India have benefitted from this. They start treatment in India and continue or complete it there and vice versa! Quite often patients who come for medical treatment to the hospital get their dental treatment done too. One can call up the hospital and check with the dates on which they are available to fix an appointment. Ruby Hall Clinic is a prominent hospital in Pune founded by Dr K. B. Grant. Nanda Dental Care/Premiere manages the Dental Check up of patients availing the Health check up/ Wellness packages in Ruby Hall Clinic at Sassoon Road, Wanowrie and Hinjewadi. They also check up ward patients admitted in the hospital, give dental consent/clearance before major medical procedures/ surgeries. Any dental procedures if required before surgery are carried out by them. A Special offer exclusively for the benefit of those who visit the Health Check Departments at any of the Ruby Hall branches. GET A ONE YEAR MEMBERSHIP AT ONLY Rs 990/- AND GET EXCELLENT BENEFITS AND OFFERS ON YOUR DENTAL TREATMENT. 2 TREATMENTS OF CLEANING (ORAL PROPHYLAXIS/ SCALING & POLISHING) FREE . 50% OFF ON X-RAYS (CONDUCTED AT RUBY HALL DENTAL DEPT/HEALTH CHECK AND OPG'S/RVG’S TAKEN AT NANDA DENTAL CARE/PREMIERE). 20 % OFF ON ALL OTHER DENTAL TREATMENTS*. Established in 1985, Dentacare is a company known for the latest innovative dental products . Always amongst the first to introduce new successful technologies to the dentists in India. 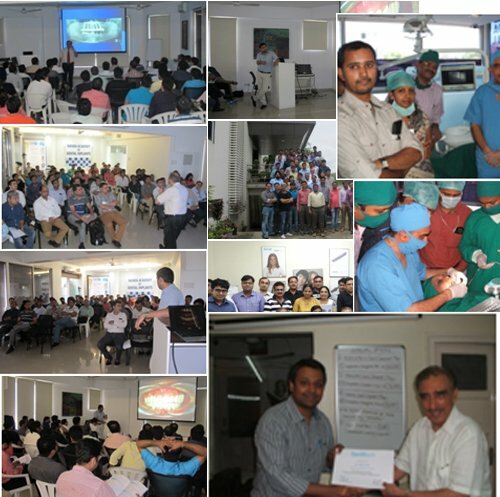 Dentacare also organizes number of Dental continuing education courses in relation to their innovative and reliable dental products so that the doctors are continuously updated on the latest techniques, technologies and trends. They are stockists and suppliers for Implants and Implant related products, Orthodontic and other general dental materials. They have well laid out a distribution network covering most parts of India, their sister concern ‘Sawbros’ in Dubai handles international trade. 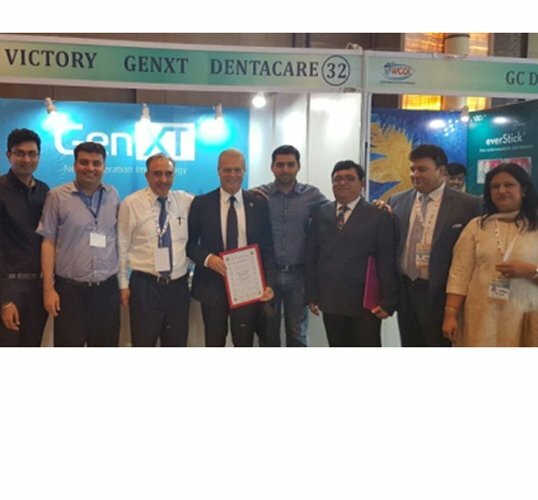 They have participated in all major Dental/ Implant conferences trade fairs in India and International World Trade fairs. 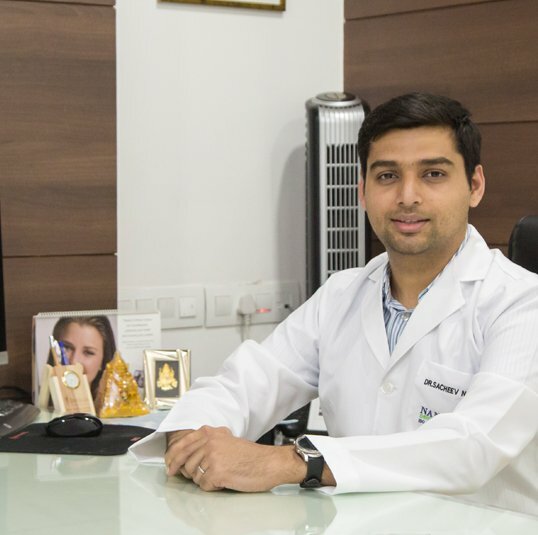 Since last 8 years, the clinic has also been a leading training centre in dental Implantology, especially immediate loading of dental implants, for doctors from all over India and nearby countries. Initially the courses were conducted at the East Street clinic. Now they are conducted at the Koregaon Park clinic. This centre is totally equipped with the latest AV equipment and has a seating area for about 100 participants. There is a separate area for dining and recreation for participants. The surgery area has the most modern and technologically advanced setup. Till today more than 60 courses have been conducted and more than seven hundred doctors have been trained by Dr. Prem Nanda. He along with Dr Sacheev Nanda teach the Surgical and Prosthetic protocol of Implants. Many a times specialized courses have been conducted in collaboration with doctors from other countries. They both have given lectures at many places in India and around the world. Doctors from all over the country and various parts of the world have attended these courses. These courses help ensure that the entire team remains at the forefront in the field of dentistry. Mrs. Sujata Nanda is a driving force of this organization. 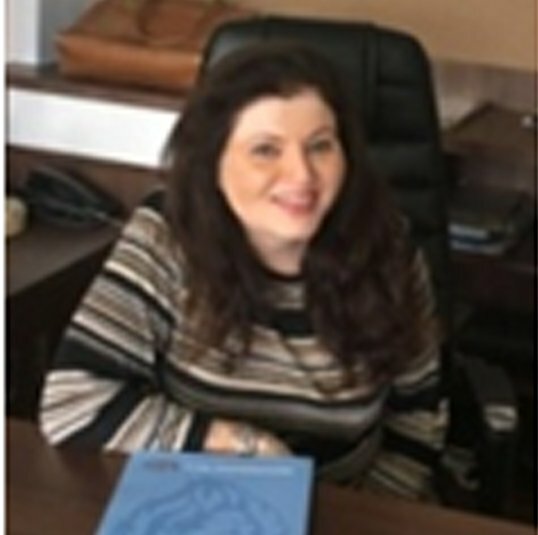 A key motivator, major decision maker, she is proactively involved in managing both the administration and business sections of the organization. She ensures that Nanda Dental Care Premiere has the latest and up to date, high quality, dental products as per international standards in the world! Mr. Promeet Nanda Managing Dir. Dentacare has been efficiently managing the Implantology courses held at Nanda Dental Premiere. He is responsible for enrolling participants and co-ordinating between doctors and patients, arranging accommodation for out station patients and marketing and sale of implants and implant related products.